Dell's Inspiron 14R gives new life to Dell's aging Inspiron budget laptop lineup. 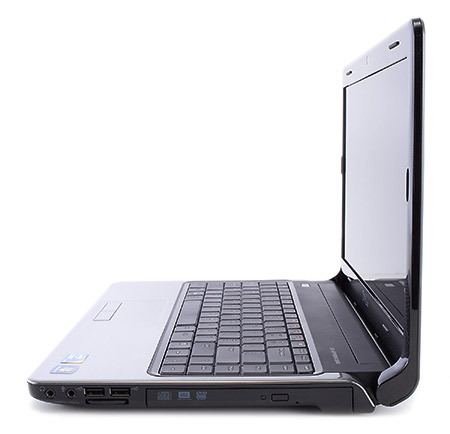 This includes some very solid performance thanks to the new Intel Core i3 dual core mobile processors, improved durability and a more comfortable keyboard design. All of these improvements are hampered though by a display where the colors quickly wash out when viewing it off center and battery life that falls below the competition. Overall the Inspiron 14R offers a nice improvement over the previous Inspiron 14. The design is by no means striking, but is improved. The battery life does not make this a stand out laptop, but it's good enough for most people at 4 hours. The ability to configure the Inspiron 14R to your budget and needs via Dell.com is definitely a major selling point of this laptop. While there are some great 14-inch screen competitors such as the Asus UL80vt that offers 11 hours of battery life or the Acer 4820T that offers 8 hours of battery life they're harder to customize to your exact needs. There are a lot of great options in the 14-inch screen thin-and-light laptop offering lineup right now, the Inspiron 14R is not the best but if you can find it for the right price and specs that fit your needs it's definitely going to get the job done as a student laptop. Dell has assembled a slick update to the Inspiron line that, despite a few shortcomings, will let students and home users do anything they need to without breaking the bank. The Dell Inspiron 14R comes in many flavors. This particular one runs a midrange ATI graphics chip, targeting 3D gamers and high-definition enthusiasts. However, the average person doesn't fall into either of these user groups, and the graphics chip tacks on unwanted heat and resulted in mediocre battery scores. For this reason, the 14R-1898MRB is the better Inspiron configuration. That, or take a look at the Asus U30Jc-1A, our Editors' Choice, for its overall prowess. 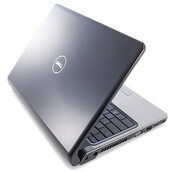 For mainstream laptop owners, the Dell Inspiron is one of the most common products on the market. Traditionally available in a huge number of configurations with many optional features and flexible pricing, the Inspiron serves as a jack-of-all-trades among laptops, but isn't a master of anything in particular. Dell's next-generation Inspiron laptops have arrived, and while it doesn't reinvent the wheel, the Inspiron 14R presents a very solid package of Core i3 performance and ATI dedicated graphics for a fair price. The $819 Dell Inspiron 14R is a good choice for students and other consumers looking for strong performance in an attractive, comfortable design. However, if you care about battery life you might want to either opt for a model with integrated graphics or get the nine-cell battery. If you don’t mind a smaller 13-inch display—and spending a little extra cash—we prefer the Asus U30Jc, which lasts more than twice as long on a charge and offers comparable graphics power. Updating a laptop with faster parts or lowering its price tag is not enough to succeed in this cutthroat market. But throw in a design makeover, and suddenly the odds are in your favor. The "R" in the Dell Inspiron 14R-1898MRB ($749 list) could stand for several things: redesign, revamp, or refreshing, as most of the major changes revolve around the new chassis. It's still a solid laptop underneath all the cosmetics, equipped with a midrange Core i3 processor, more than 4 hours of battery life, and plenty of storage. Designs don't change as often as components and pricing when it comes to laptops, as altering the aesthetic is more intricate and costly. Dell, for instance, updates its Inspiron line every year or so, and that time has come. The Dell Inspiron 14R-1761MRB's ($749 list) new look is not going to blow you away, as the changes in hinge design, color options, and port location are subtle at best. 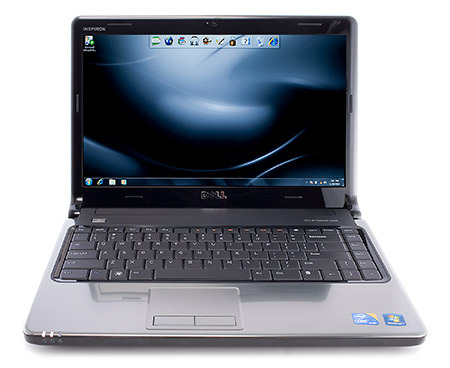 More important, the 14R-1761MRB, available at Staples, leaves intact the Inspiron line's outstanding user experience and affordable pricing. And it doesn't hurt that a bigger battery has been included to improve life. The Dell Inspiron 14R range starts from Rs. 33,400. Our fully-loaded config would land somewhere in the range of Rs. 40,000. Dell's very aggressive pricing is seen here, most of their models (the 14R included) have a very competitive and wallet-friendly cost. 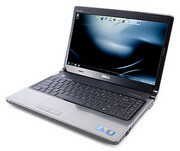 Apart from the slight bulkiness and low battery life, we had absolutely nothing to point out against the Inspiron 14R. Dell has raised the bar for laptops in the range of Rs. 30 to 40k- and we see this one as the ruler of the roost. The new improved Inspiron 14R is better designed and better looking than any previous Inspiron laptops. It packs in quite a punch with its very good performance, and comes with a convenient online backup service. 72.89%: This rating is bad. Most notebooks are better rated. This is not a recommendation for purchase.